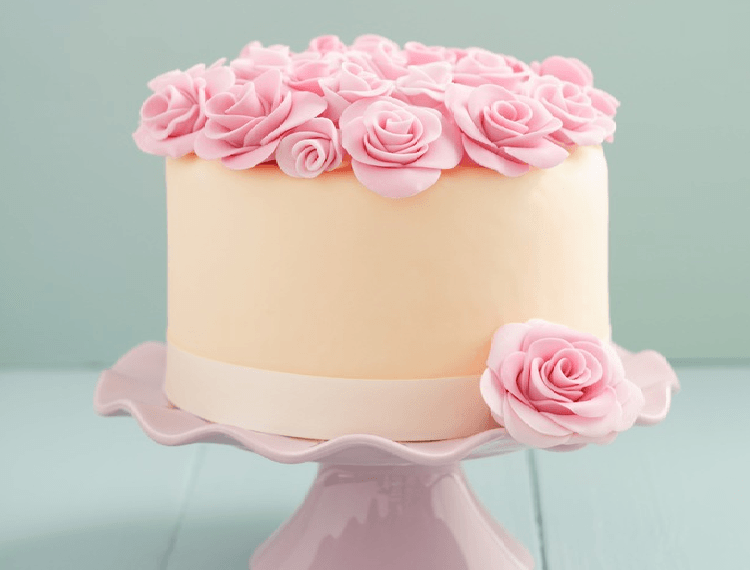 If you love baking and decorating pastries, you know what fondant is. The fondant can harden easily if it is not stored well. When using fondant, it should be soft. 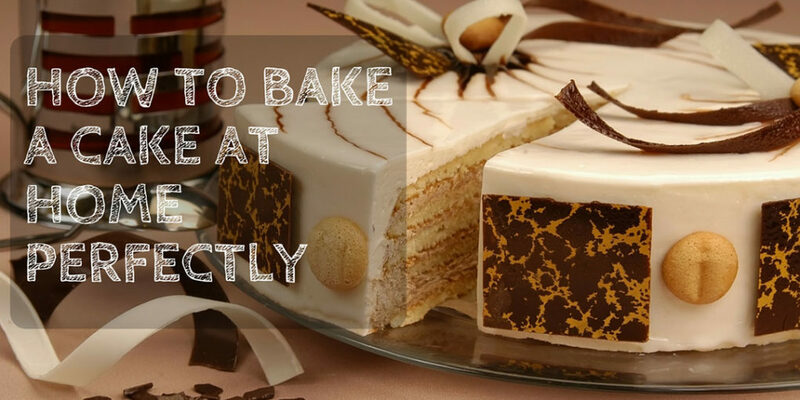 This will ensure that it gives a sleek and silky finish when smoothed over the cake. The fondant can be molded into different shapes to be used in decorating the confectionery treats. It can be used as a filling in some candies. This is because the fondant is versatile. 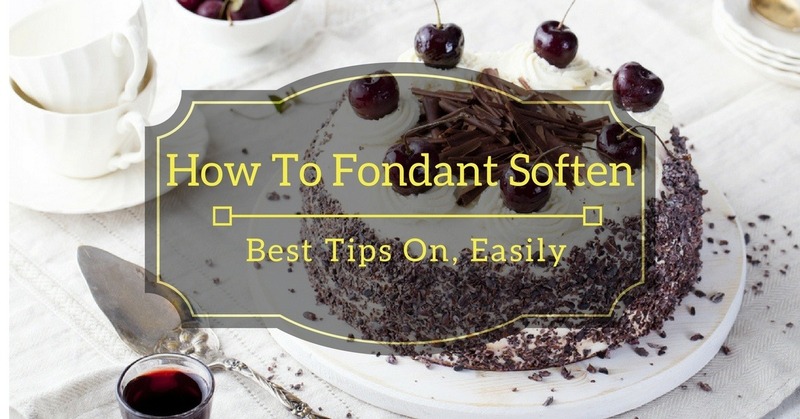 The following information will help us to know how to soften fondant when it is hard. If the fondant is left to harden, it will be hard to handle and use it. You will need to soften it before it is used. 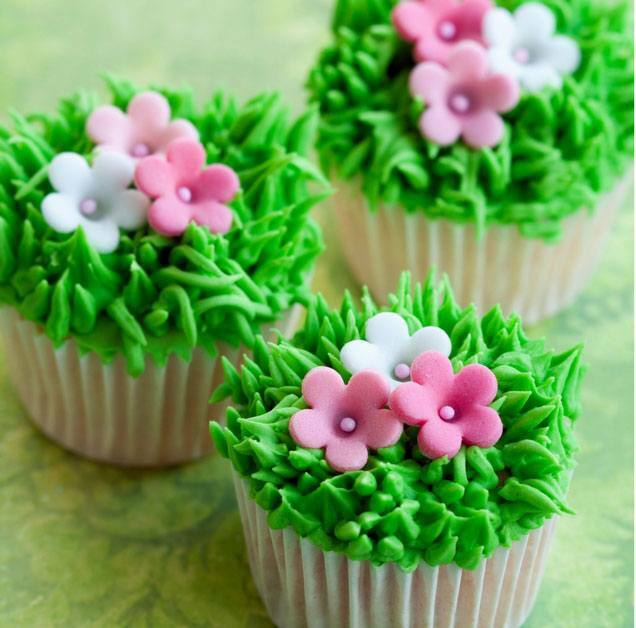 The following are some of the ways that you can soften the fondant easily to restore its moisture. Do you love peanut butter? 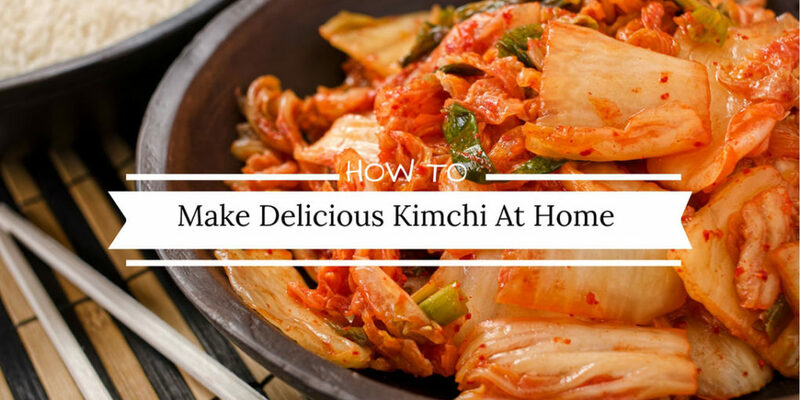 Do you know how to make it at home? The peanut butter is so delicious. 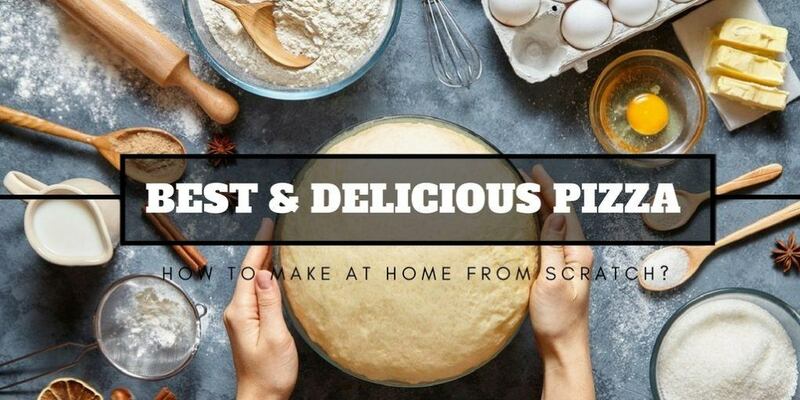 Because of this, I decided to find out how it can be made at home easily. 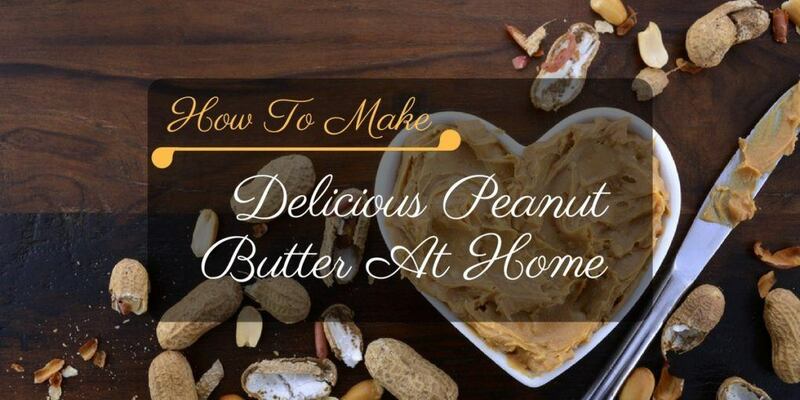 There are various ways on how to make delicious peanut butter at home easily. You can make it creamy or crunchy. Continue reading to find out how you can make it by yourself and more information about the peanut butter. Why Make Peanut Butter At Home? 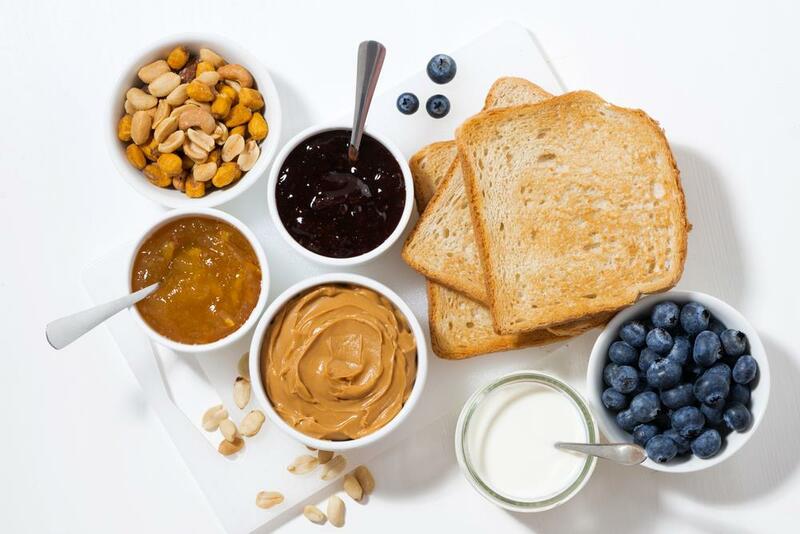 The peanut butter can be used as an ingredient in making healthy snacks and other meals. The peanut butter is better and cheaper when made at home. It is easier and simple to make. 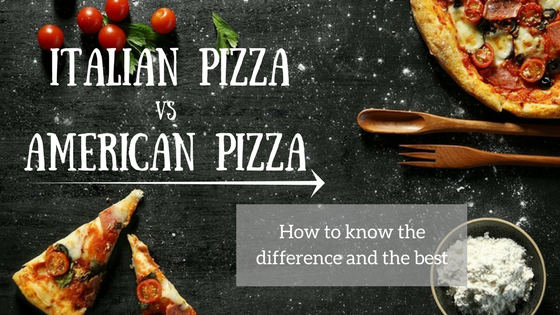 You can easily choose the ingredients to use. It is better than the one bought from the store. Try any of the following methods to enjoy. 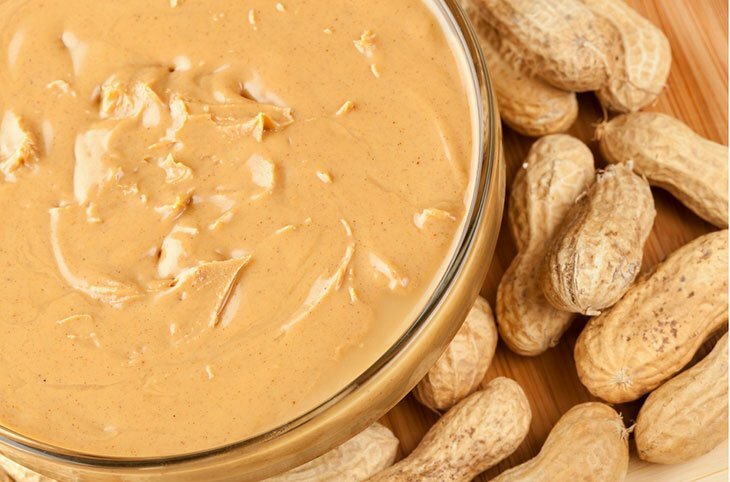 For those who love peanuts, you can also make﻿﻿ peanut butter at home effortlessly. Ensure that the peanuts that you use are healthy and fresh. Ensure that you use the best nuts to get the best butter. To get browner butter, roast the nuts to be darker. This will make the butter more flavorful and browner. A blender or food ﻿processor﻿ will make your work easier. Bake the nuts for about 20 minutes. Ensure that the nuts are roasted evenly. 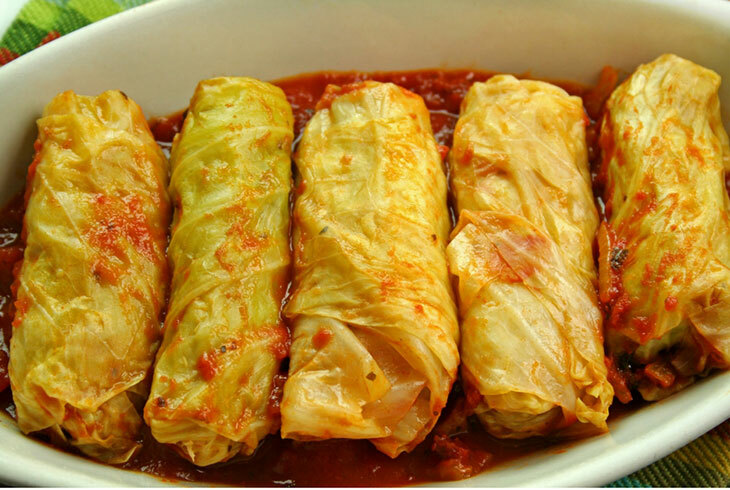 You can take them out when they are pale and pop them back for few minutes to ensure that they get extra flavorful. Smash the nuts to get a paste. 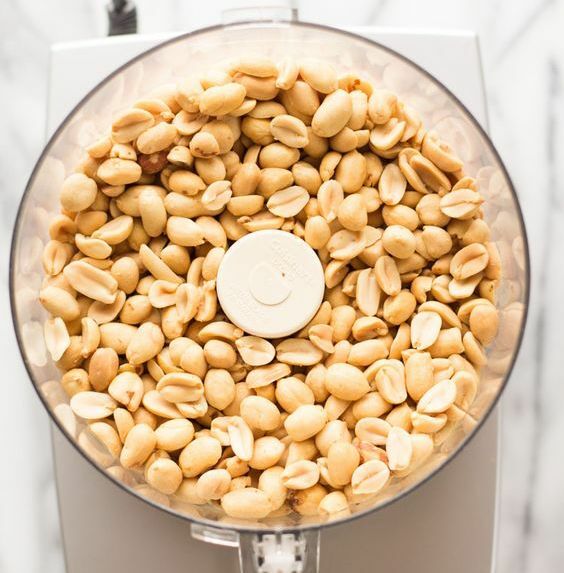 You can use a food processor to crush the peanuts. The natural oils will emulsify with the honey and act as a preservative. This will help to prevent the oxidation process.This will give you fresh and natural peanut butter. This is made of the hydrogenated oils. The peanut can be kept in the pantry instead of the fridge. Add 2 tablespoons of raw honey and mix it in the paste for about 20 minutes. Ensure that the salt is not too much. When making the butter at home, you can be able to control the crunchiness, taste, the oiliness of the butter. You can also be able to control the type of nuts that you will use. You can easily use the amount of salt that you want. When making peanut butter, use a wok to fry the nuts. 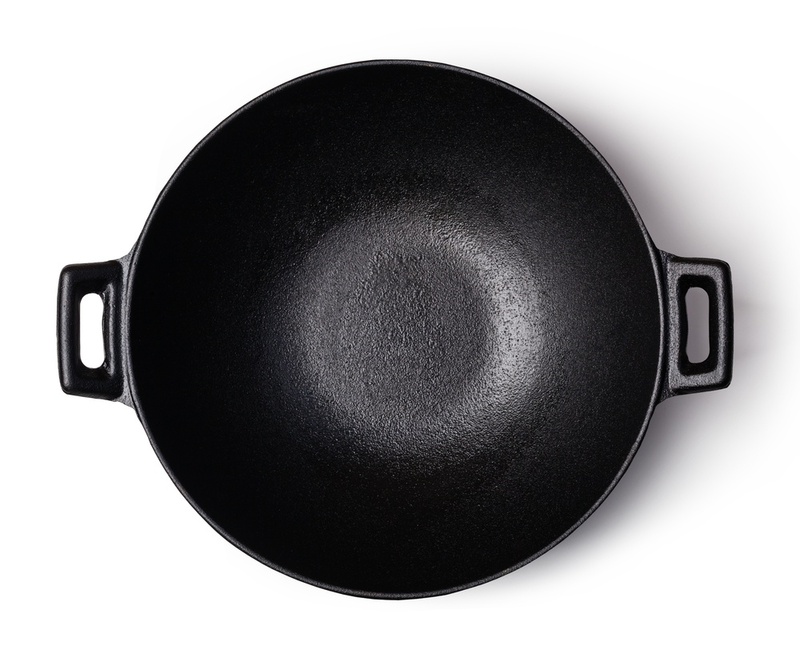 If you don’t have a wok, you can use a frying pan, a cast-iron skillet. 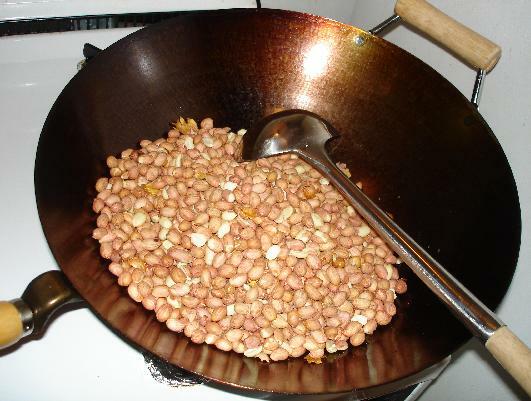 The wok is important because it can be used at high temperatures and fry the nuts efficiently. You can only use less or no oil when frying the nuts. Use paper towels to line the baking sheet. This will be used after cooking the nuts. Preheat the wok for about a half a minute and pour a tablespoon of oil. The oil should have a neutral taste like sunflower or canola. Add the nuts as the oil begins to shimmer or wait for about a minute. Stir the peanuts and cook them until they get a golden-brown color. The nuts can be stirred vigorously. The nuts should be coated with the oil well. You should keep the peanuts moving as the cook to avoid burning them. 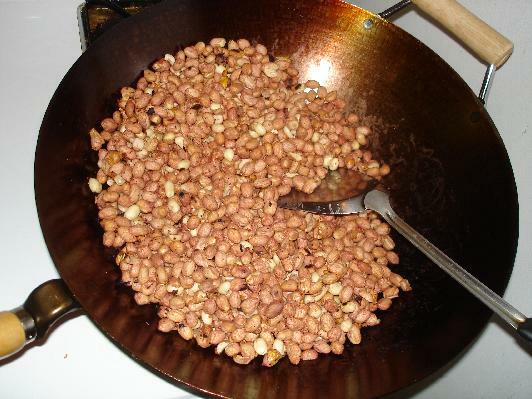 Reduce the heat and continue stirring the peanuts until they are nicely cooked with a golden-brown shade. 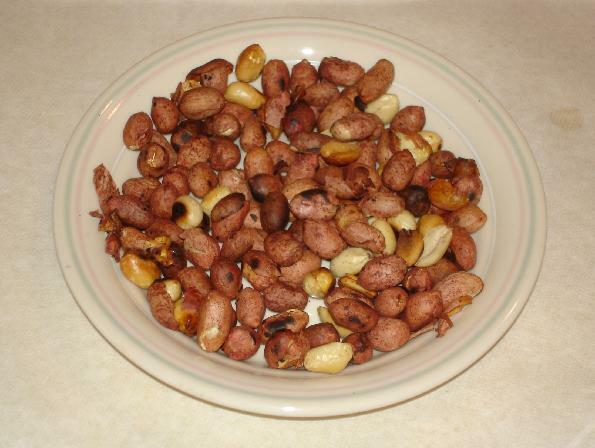 To get a toasty flavor, the peanuts should be roasted until they have a chestnut color. This can take about 10 more minutes. Allow the peanuts to cool in the lined baking dish for about 20 minutes. Put a cup of the peanuts in the food processor and crush them until you get a paste with the crunchiness that you prefer. Put the butter in a bowl and repeat the process until you are done with the nuts. Add some sea salt and honey to the processed paste and put it back in the food processor. 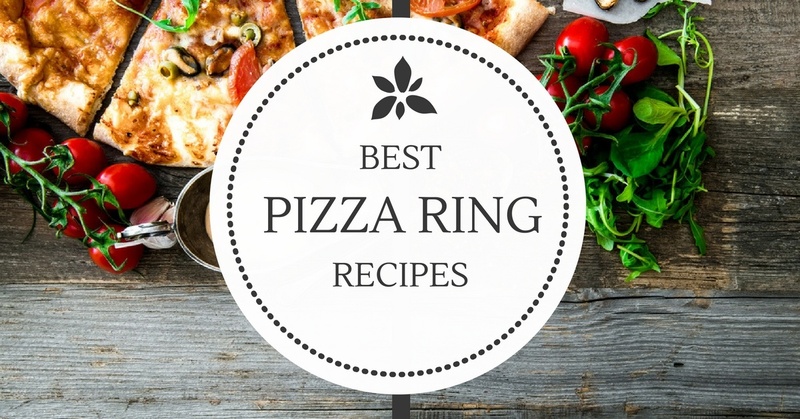 You can also add your favorite flavorings. Process the mixture to get a smooth butter. When processing the peanut butter, you can stop it periodically and scrape it on the sides. This will ensure that all the peanuts are processed well. If the peanut is dry, you can drizzle a small amount of oil. Ensure that you add a small amount of oil each time. You can add more oil later but you cannot get rid of the excess oil in the peanut butter. 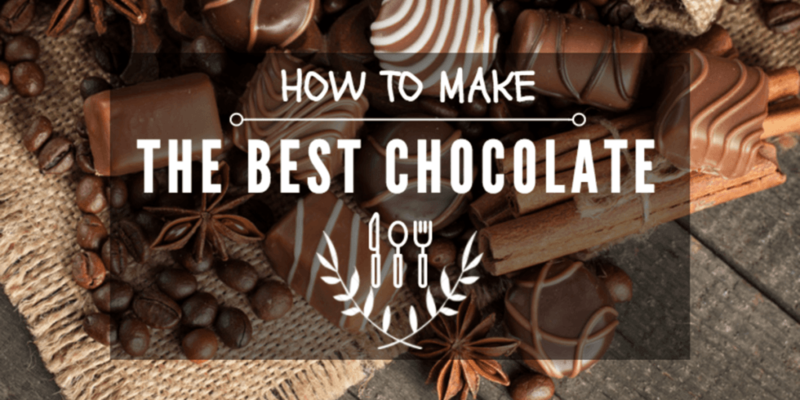 You can also add other flavorings like maple syrup, cinnamon, chocolate and others that you may prefer. When the peanut butter is ready, add a cup of nuts and process for about 3 minutes more. This will help to mix them well. Now your chunky peanut butter is ready, use it as you want. The peanut butter that you make at home can stay fresh for about 6 months. A batch of peanut butter cannot last even two weeks if it is consumed by more than 2 people. Before crushing the peanuts, they can be deep fried in oil. The oil can be reused to cook other foods. If you can make extra jars of this butter, you can give out the jars as a gift. Ensure that you use fresh peanuts to avoid an old peanut taste. Stop blending the peanut before it starts moving freely if you want it crunchy. The color of the peanut will depend on the type of peanuts that you use. Place the peanuts in the blender. Add other ingredients that you want and cover with the lid. Turn the blender on and process until the peanut paste starts to move freely in the blender through the blades. 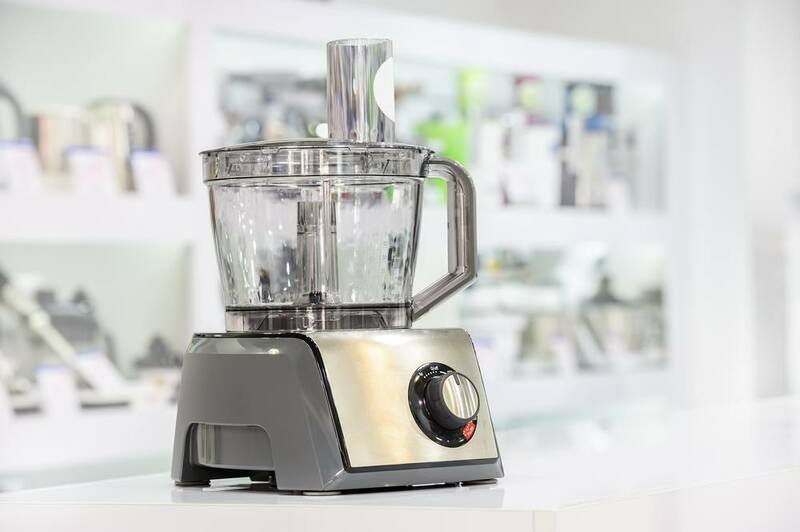 If the blender or the food processor has no plunger, ensure that you stop it twice or once to scrape the sides. Then, continue processing until you get the consistency that you require. When the peanut butter is ready, use a spatula to scoop it out. 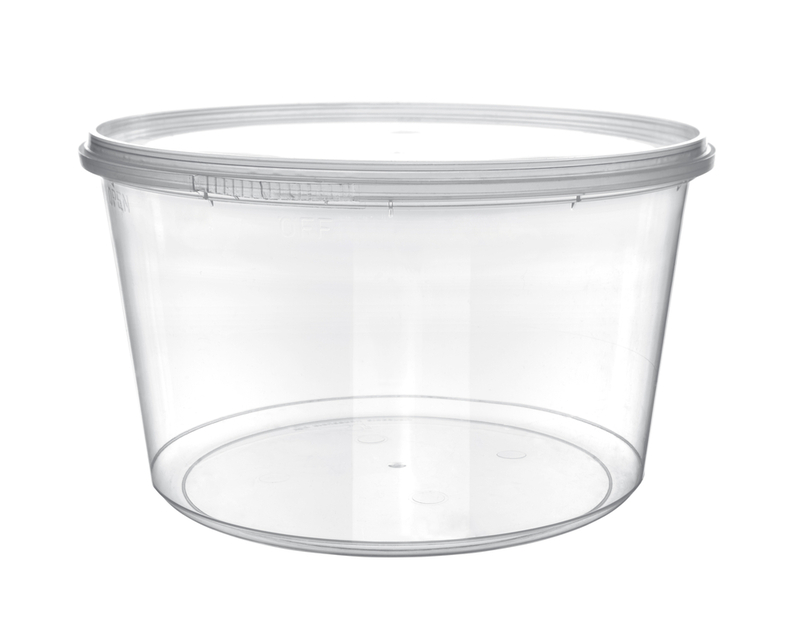 Keep the butter in the fridge using a container that is airtight. The refrigerated peanut can stay fresh for several months. Heat the oven up to 350 degrees F.
Roast the peanuts in the oven for about 10 minutes. When ready they should be glossy with oil and lightly golden. If you like the raw peanut butter or using pre-toasted you can skip the roasting process. Roasting the peanuts will give the butter flavor and loosen the oils to make the blending process easier. Process the peanuts until the peanuts are ground well. If you roasted the peanuts, ensure that you blend them when warm. If you want to make chunky peanut, take ½ cup of the chopped nuts and set aside. Process the remaining peanuts for about a minute and stop to scrape the bottom and the sides. Blend for 1 more minute and stop to scrape. It should be soft and glossy at this point. Add the salt, honey, oil, and any other spice that you like over the peanut. Blend for about 2 more minutes until the butter is smooth. It should be spreadable at this point. Although, the homemade butter may be gritty. Add the chunky peanuts that you set aside. Blend for few minutes to mix well. Put the peanut butter in a container with a cover for storage. You can use your butter immediately or store it in the fridge. It can stay in the fridge for some weeks. After 2 minutes, you can stop the processor and scrape the bottom and the sides. When the peanut is ready, add the honey and season with salt. 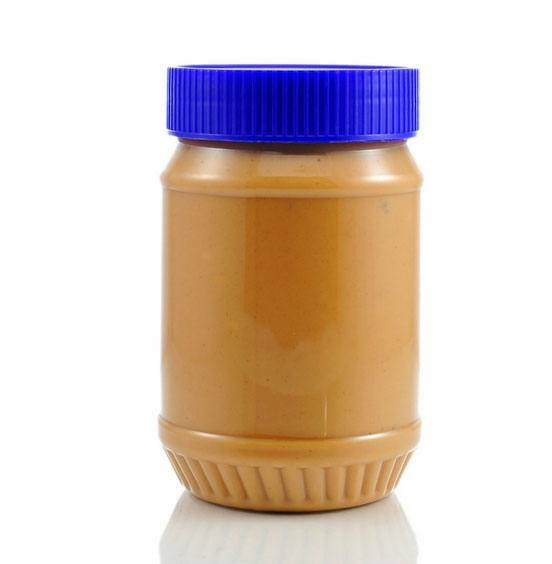 When the peanut butter is ready, put it in an airtight container and keep it in the fridge if you are not using it. When choosing the peanuts for your butter, you should be particular. Check the ingredients carefully before you purchase the nuts. The best peanuts for your peanut butter should contain the nuts and salt. Avoid a container of peanuts that has additives and other chemicals. When buying the peanuts, you can choose the organic, salted, unsalted, dry roasted, or the cheapest peanuts on the market. Choose any type that you will be comfortable with. 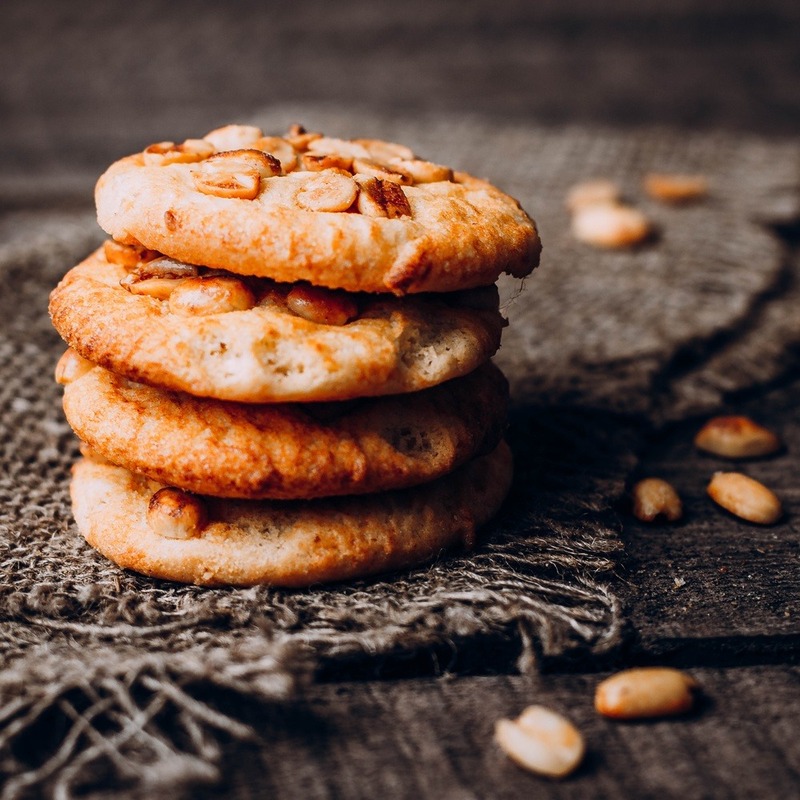 The natural peanut made at home has no hydrogenated oils. The oils will make the butter spreadable. The natural butter will be so hard if kept in the fridge. It is not necessary to store the homemade peanut butter. The butter can be kept well in a cool place without direct sunlight. You can keep it in the pantry for about a month. If you cannot eat the butter within the first month, you can keep it in the fridge. This will ensure that the butter stays fresh longer. The oils in the butter may go rancid after some time if the butter is left in a warm place with humidity for a long time. Ensure that you note the aroma of your peanut butter before you start using. If the aroma goes off, you can discard the butter. The butter should also be discarded if it develops mold. The refrigerated peanut should be stirred before the butter is kept. This is because it is hard to get the oils back into the butter again. You can store the peanut butter jar in the fridge for about 6 months if it is well stirred. This is a delicious meal for your dogs and even for yourself. You can also add bacon to make it even more delicious. Puppy treats can also be added. Combine the yogurt, baby food, and peanut butter well. You can use a whisk to make the work of combining easier. 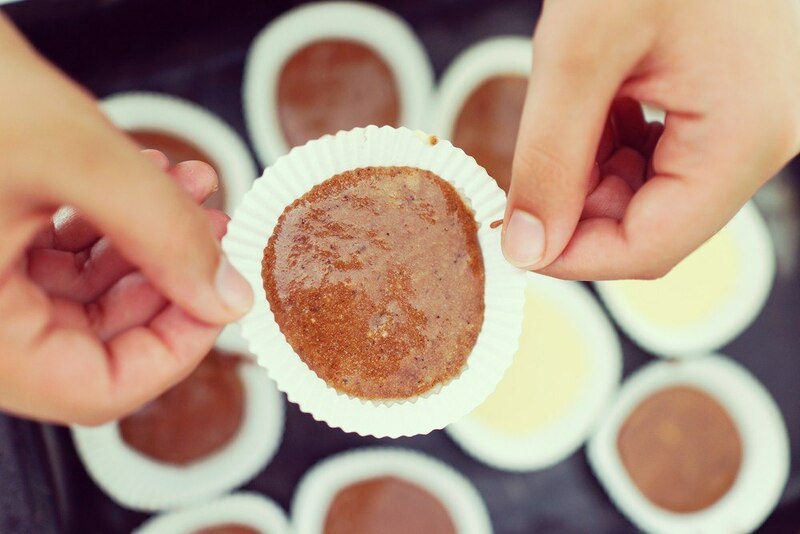 Put the mixture in the baking cups or bowls. Put them in the freezer for few hours.When the ice cream is ready, serve the dogs to enjoy. 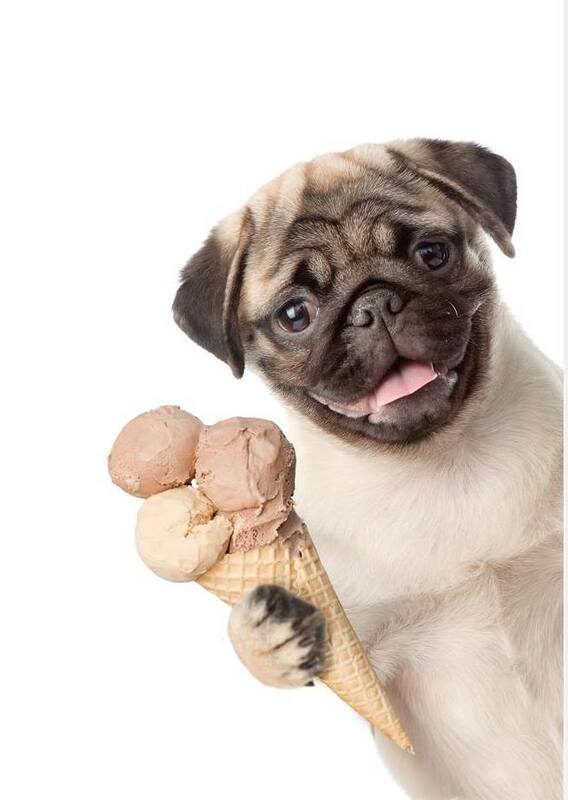 When the ice cream is ready, serve the dogs to enjoy. Make 4 patties using the ground beef. Season with salt and pepper and set them aside. Cook the bacon slices in a large skillet. Ensure that they are well cooked. You can turn the slices occasionally until they get brown. Put the bacon slices on paper towels and ensure that they are kept warm. Cook the onions in the skillet for about 10 minutes. You can sprinkle some sugar and set it aside. Preheat the broiler of the oven and the set the rack about 6 inches away. 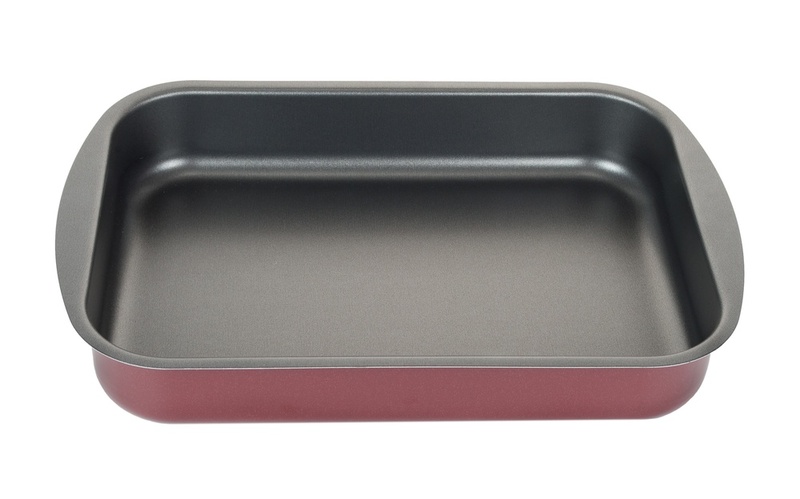 Arrange the hamburgers in a baking dish and cut them with the open sides looking up. Toast them in the broiler for about 2 minutes and set them aside. Fry the patties in the skillet for about 5 minutes. The juices will run clear and the patties get brown. 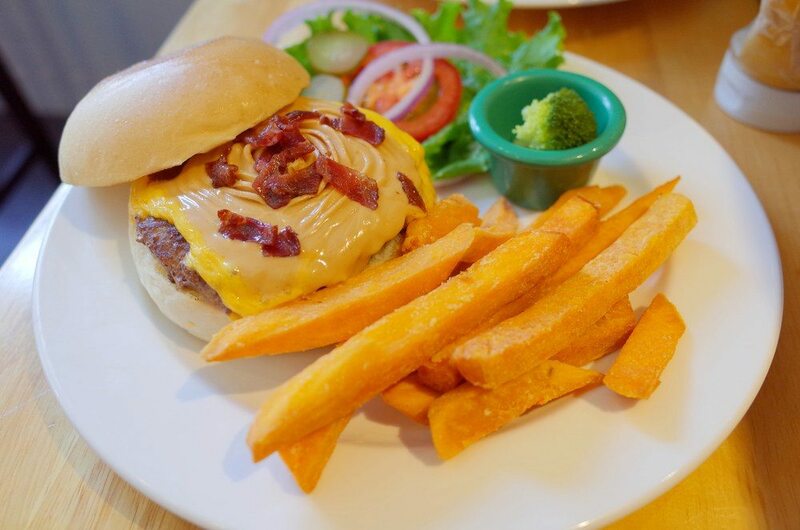 On each patty, place a slice of cheese and allow them to melt. Spread the homemade peanut butter on half of the cut buns. Use the ketchup on the remaining buns. Add the pickle slices, the lettuce, tomato slices, bacon, b﻿﻿urger with cheese, and the onions on top of the peanut butter on each sandwich. 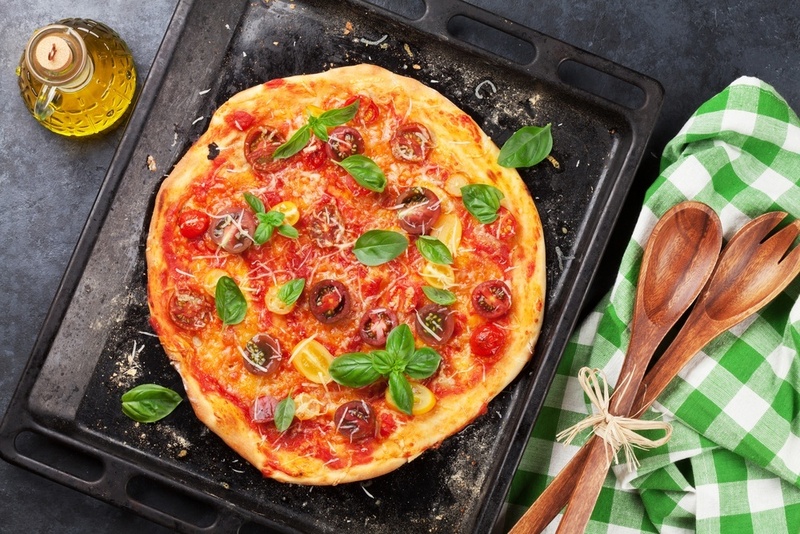 Grease your pan and line it with the baking paper. Crush the biscuits and add butter. Process the mixture to combine well. Spread the mixture over the pan and press it with glass. Place it in the fridge for about half an hour. 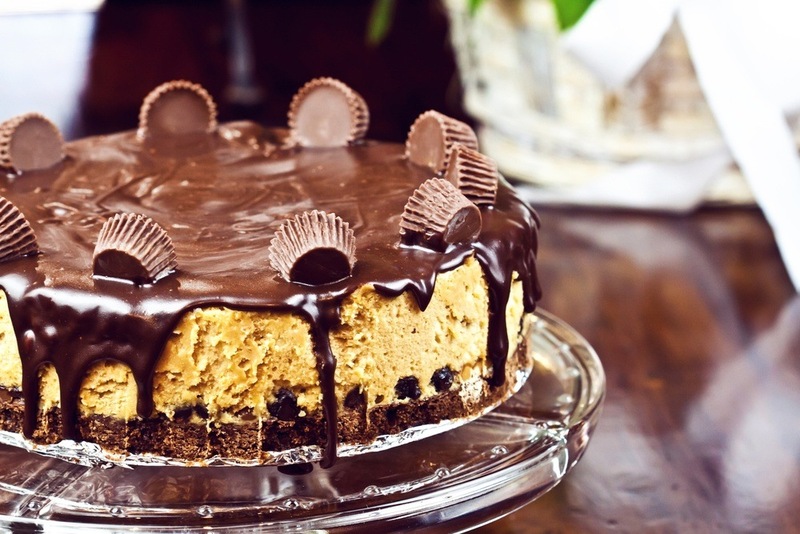 On top of the biscuit base, spread the peanut butter. 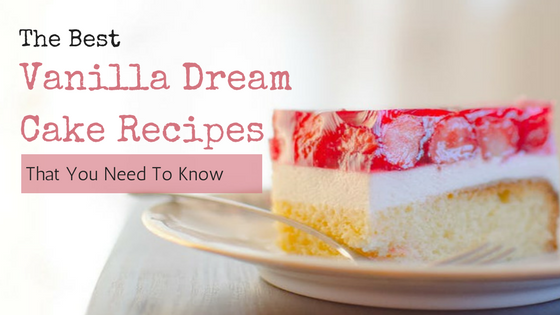 Blend the cream, the cream cheese, and the sugar until you get a smooth mixture. Add the chocolate and blend to mix. You can use a food processor to combine. In a small bowl, pour the boiling water and sprinkle the gelatin. Stir well to dissolve the gelatin. Add the cream cheese and mix properly. Put the peanut balls over the peanut butter and pour the cream cheese mixture. Put the remaining balls over the cheese and top them with the remaining cheese mixture. Keep them in the fridge for about 6 hours. Sprinkle the peanuts in a lined baking dish. Caramelize sugar in a saucepan and pour over the peanuts. Put the cheese cake on the serving plate and top with the caramelized sugar and peanuts shards. Mix the brown sugar, butter, and the peanut butter in a large bowl. Ensure that all the ingredients blend well. Add the vanilla and the egg as you mix. Mix the baking soda, the flour, the baking powder, and the salt. Add the peanut butter slowly and mix well to blend. Preheat the oven up to 350 degrees F.
Shape the dough into small balls and roll them in the granulated sugar. Place the balls on the cook﻿﻿ie shee﻿﻿t and flatten them with tines of the fork. You can also flatten them on the opposite direction to make the crisscross marks. Bake the balls for about 10 minutes. The cookies should be lightly brown and set. Take them out and let them cool for few minutes then transfer them to the wire rack to cool completely. 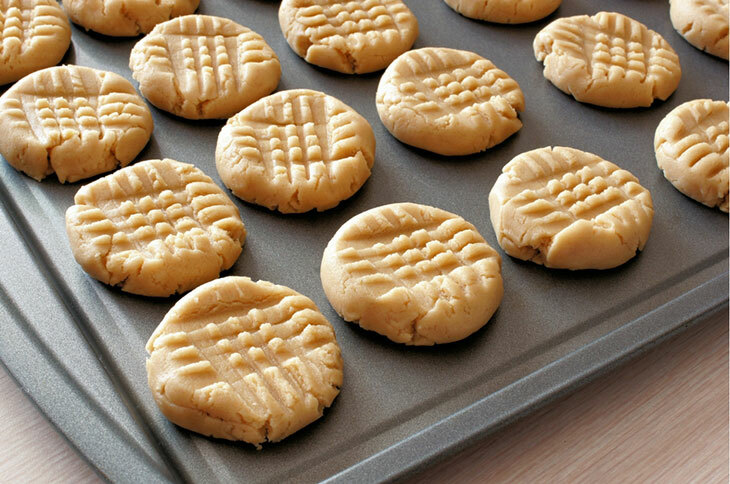 You can use the air cookie sheets to bake the peanut cookies. This is because it contains fiber and protein. These will help to fill you and keep you feeling full for some time. This will help the dieters to stay on track and fight the cravings. 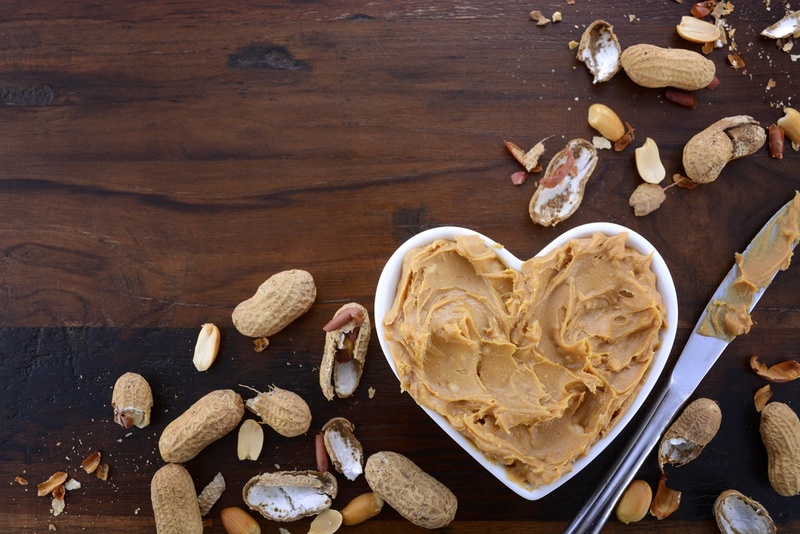 The monounsaturated fats in the peanut butter is good for your heart. This will help to reduce the belly fat. 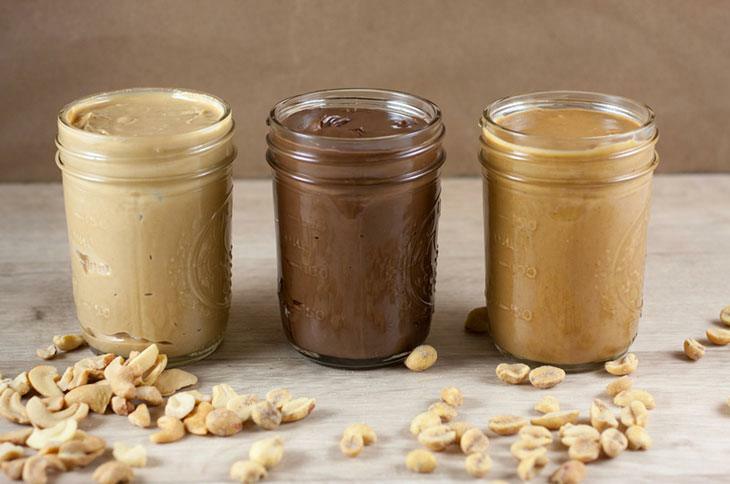 Homemade peanut butter is better. This is because it is healthier. Eating enough of the peanut butter can help to reduce the risk of cancer. This is because of the contents in the peanuts. Eating more servings of the peanut butter will help to prevent the formation of gallstones. The peanuts are the most consumed nuts in the world. Although they are legumes. The peanuts contain potassium which helps to lower the risk of heart diseases, stroke, and blood pressure. The fiber in the peanuts will help to improve the health of the bowels and also fortify the muscles and bones. 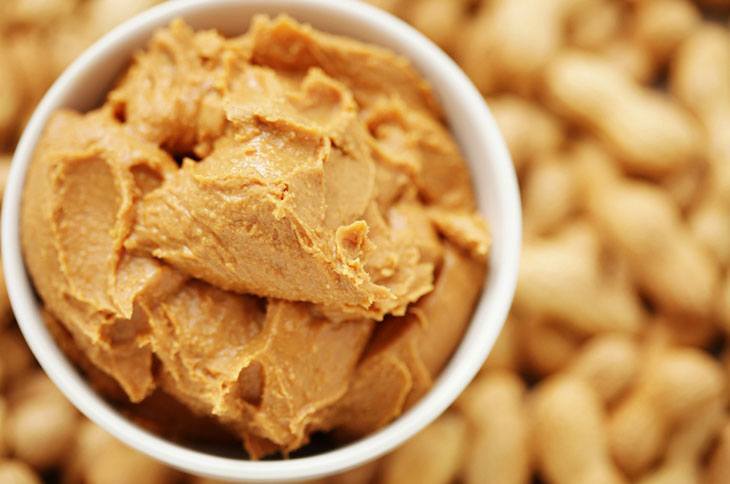 Homemade peanut butter contains proteins that are good for your body. The protein is important for repairing and building ﻿muscles. You only need about 2 tablespoons of the butter. You can use the peanut butter on toast to make your breakfast or other meals great. The peanut butter will ensure that you feel fuller for some time. This makes it ideal for those who work out. The peanut butter contains fiber. This is important for the functioning of your body. 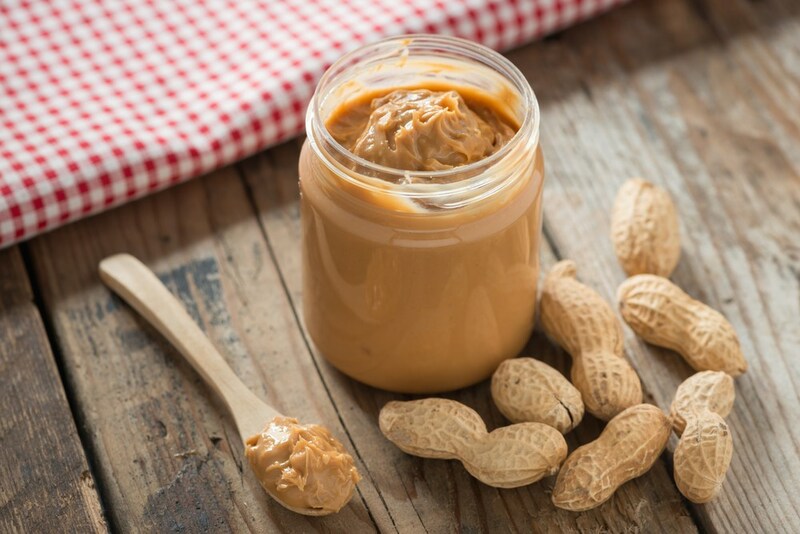 you can get fiber from other foods but peanut butter can be used a supplement. The peanut butter contains various nutrients like potassium, fiber, proteins, fats that are healthy, magnesium, oxidants, and others. You can get several benefits. All these nutrients are important for the body. You can also acquire small amounts of zinc from the peanut butter. This will help to improve the body immunity. The peanuts grow below the ground and may be attacked by a fungus which is a source of the aflatoxins. They are toxic to the body. they can pose a carcinogenic threat in the body. 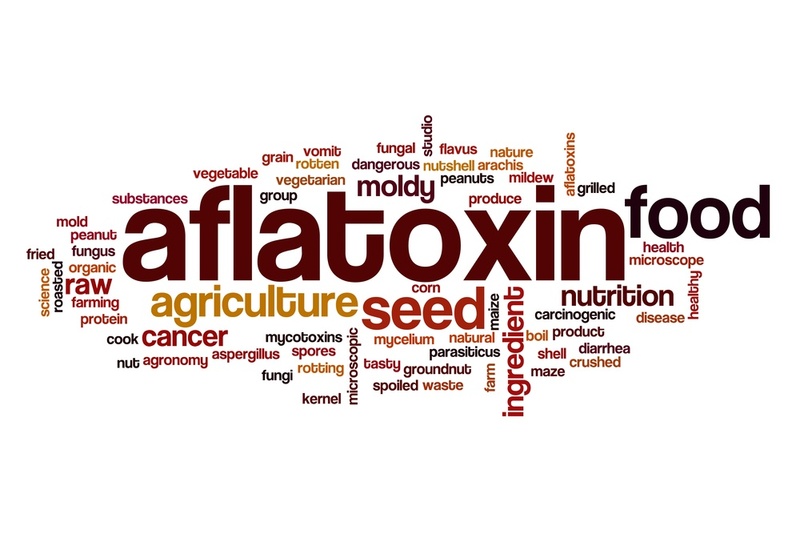 although, when processing the peanuts into butter, the aflatoxins are reduced. Instead of eating the peanuts, you can consume enough of the peanut butter. The butter contains omega 6 and no omega 3. You need to balance both of them for the body to remain healthy. 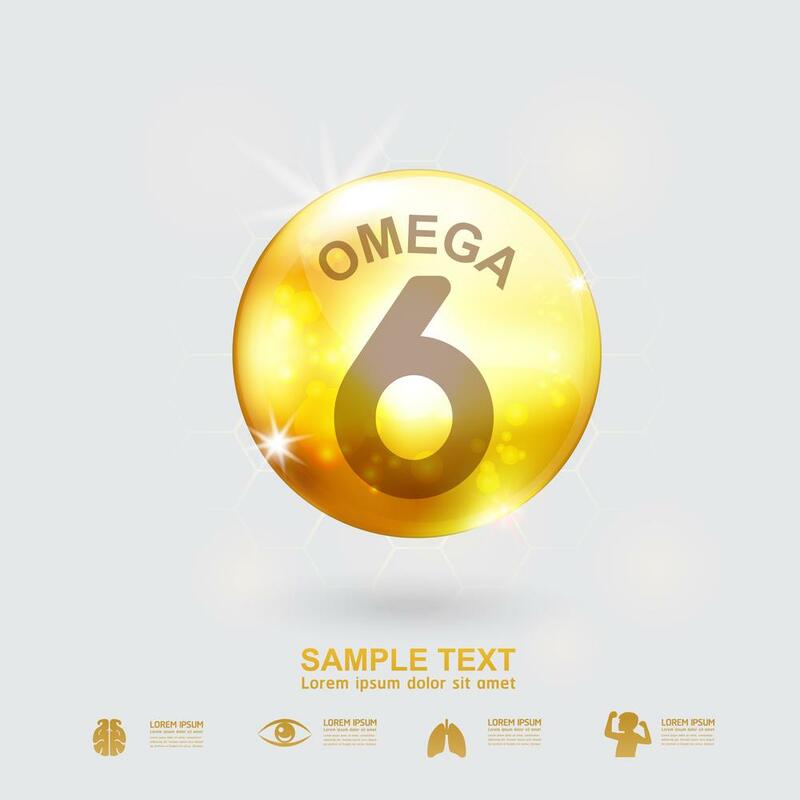 Too much of omega 6 will cause inflammation in the body.This will cause diabetes, cardiovascular disease, metabolic syndrome and others. Ensure that you eat foods that are rich in omega 3 to balance the omega 6. 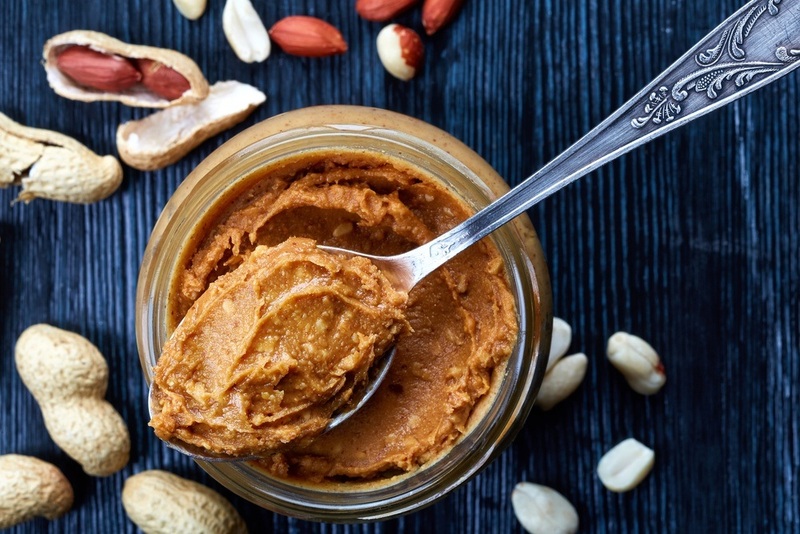 When eating the peanut butter, you may be tempted to eat more. The taste of the butter is enjoyable, this will make it addictive. It is difficult to eat just a small amount. Eating too much of the peanut butter is not good. The peanut butter is flexible. You can eat it any time of the day. The following are some of the ways that you can eat the peanut butter all through the day. 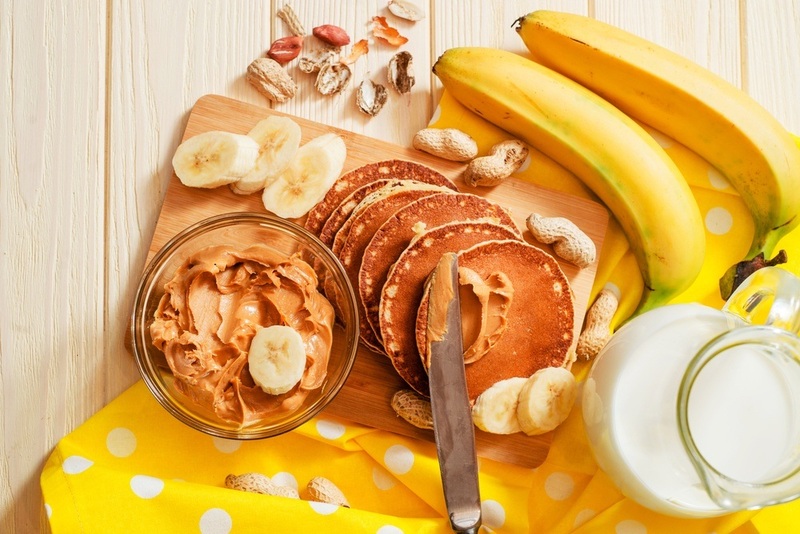 The peanut butter can be used on the bagels, toast, pancakes, muffin, and others. this is the best time you can eat the peanut butter to experience its filling effects all through the day. You can also use cold milk as a companion. This will help to get the peanut butter off the roof of the mouth and add more proteins and calcium to your diet. 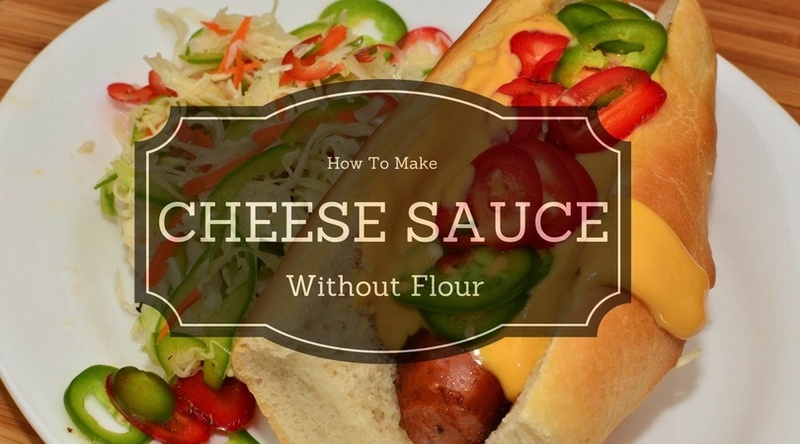 This can be used with sandwiches for lunch. This will help to control the appetite and avoid eating a lot during lunch time. You can also use the sunflower seeds and granola in the peanut butter before you make the sandwich. You can spice up your noodles with the peanut butter and enjoy. You can use the peanut butter on an apple, banana, or on the crackers. The snacks can be packed with the peanut butter for the kids or for yourself. The snacks cannot go bad easily. The peanut butter can be used on ice cream to make it healthier. Peanut butter is consumed in large amounts all over the world. The butter can be used in snacks, sandwiches, sauces, and other meals. This is a staple in most households. 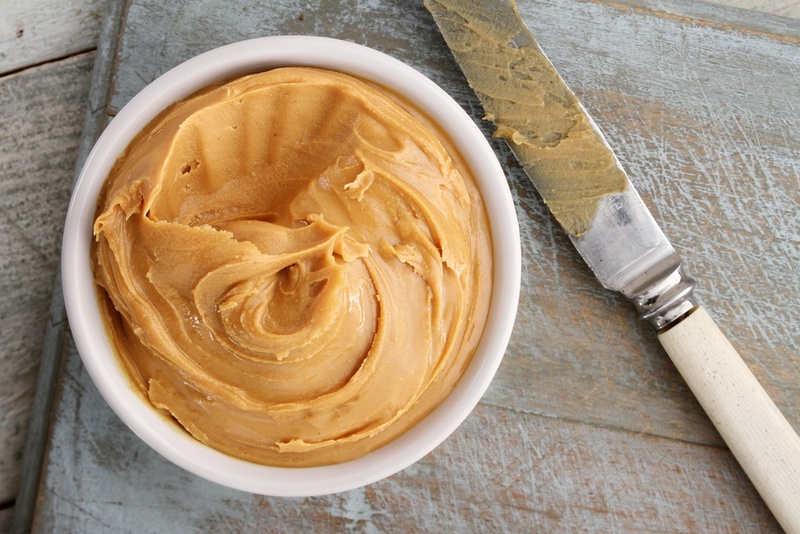 There are various reasons why you should make a large batch of peanut butter at home. Some of them include the following. 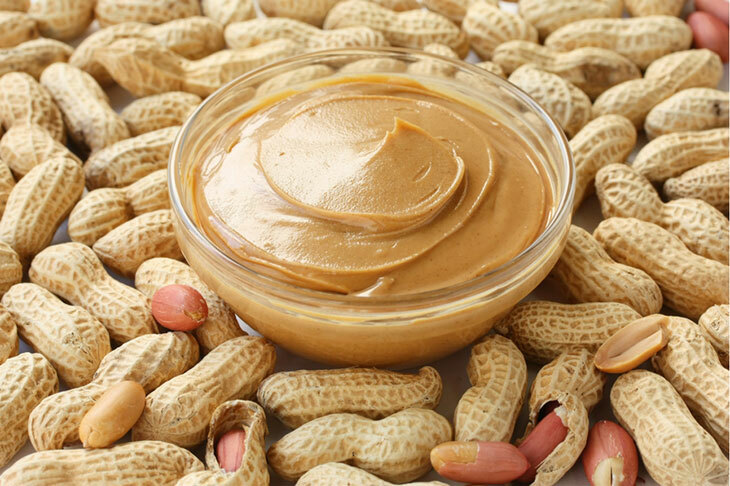 You can use the peanut butter to attract pests like bugs and mice to a trap. Their tiny legs will get stuck easily. You can put a small amount of the butter near entrances and cracks on walls. The butter cannot drip out of the bottom. This will prevent the ice cream from dripping. Although the peanut butter is sticky. The bottom of the cone will be smooth and prevent the soggy mess. Peanut butter is spreadable. It can be used as butter in any recipe. This will help to make nutty sauces and also transform the baked foods. You only need to mix oil and peanut butter if you don’t have the butter. If you don’t have the shaving cream, you can use the peanut butter. The oils are good for your skin. The peanut butter can be used to help the medicine to go down. This is important if you have pets and children who are stubborn when taking medicine. You can use the butter to administer the medicine without them knowing. The butter can be used as a lubricant on rusty mechanical parts. This will save you before you get the lubricant. Peanut butter can be used to get rid of the fishy smell. 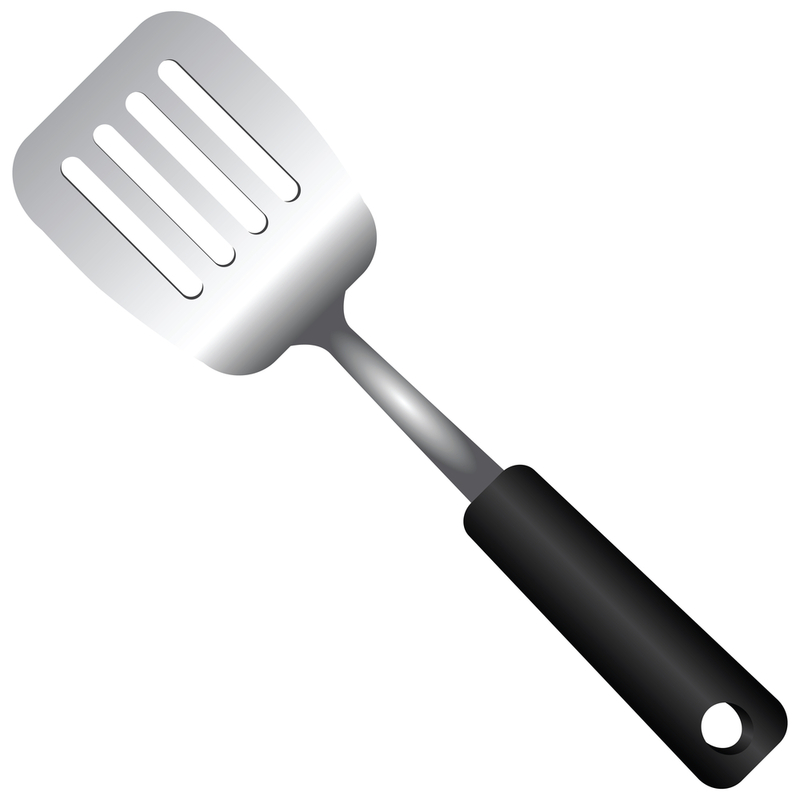 Some peanut butter in the pan can remove the fishy smell easily after frying your fish. Use the peanut butter to clean the vinyl and your leather furniture in a circular motion. Use a buffing cloth to wipe the butter away. You can use a perfumed oil to get rid of the peanut smell. You only need to place some peanut butter on the disk that is scratched and then wipe it away with a cloth that is dry. If you some gum on your hair, use a little peanut butter and work it through the hair using the fingers. Wipe the excess butter using a cloth. You can also use the butter to remove gum from the carpet the same way as from the hair. The butter can be used to remove stickers from clothes and other items. You only need to rub a small amount of butter and wipe it away. If you have super glue on your hands, you can use the peanut butter to take it off. Rub the butter on the area with the glue and wipe with a towel. Peanut butter is very delicious. It can be eaten at any time of the day. You can easily make a large batch at home easily. It is easier and simple to make. 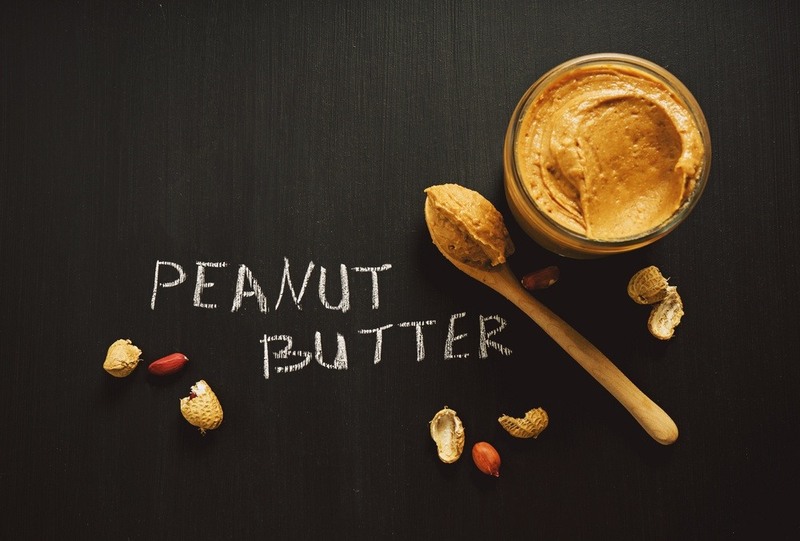 Use any of the above recipes to make a spreadable peanut butter at home. Making peanut butter at home is the best thing that you can do. This is because it is natural with no sugar and fats that are hydrogenated. It has no additives which make it good for the environment. You can store it in the fridge with the container facing upside down. This will help to mix the oils and the solids of the peanut butter. The peanuts can easily get fungus and molds. Some of these are toxic and can be dangerous to your health. This can cause food poisoning like any other food that is spoilt.